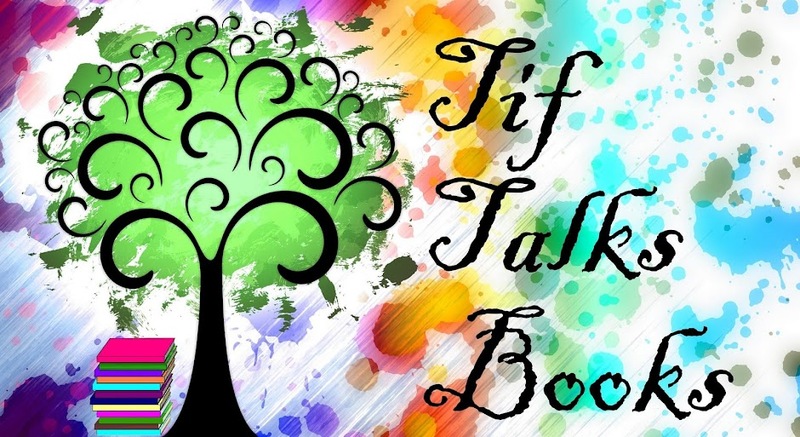 TIF TALKS BOOKS: Monday Maunder: All The Good! 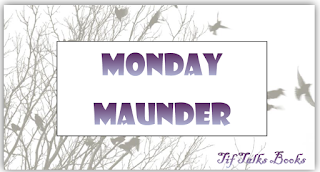 Monday Maunder: All The Good! 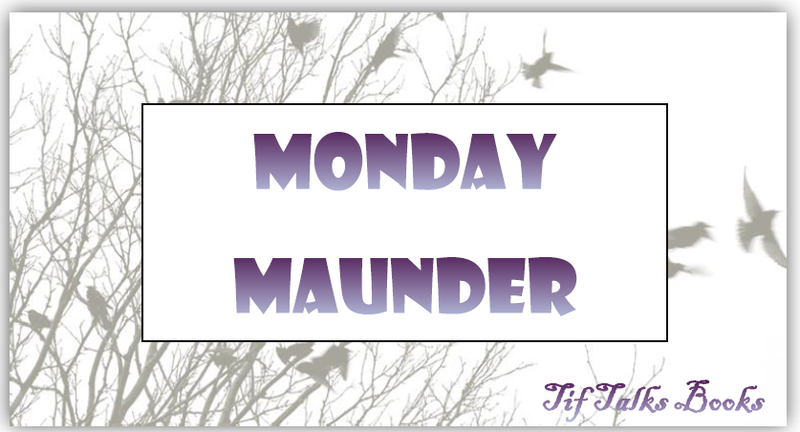 Welcome to my weekly ramblings, also known as Monday Maunder! Late last night, I arrived home after a week-long vacation with my family to the Oregon Coast and the city of Portland. We had so much fun, playing and exploring! This was really our first family vacation ever, and it was very much needed. 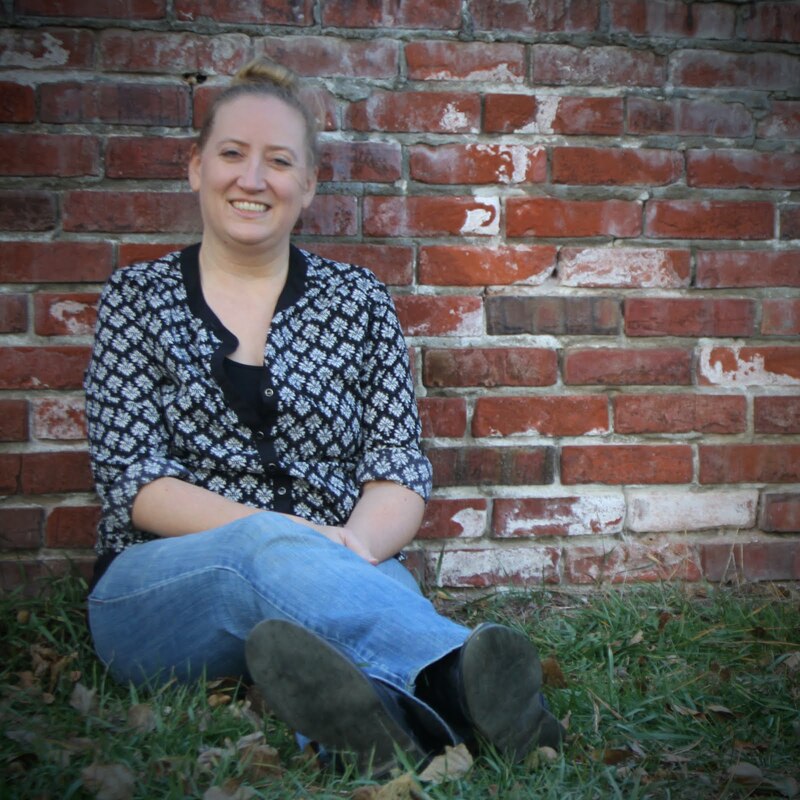 Once I can get caught up on laundry, errands, and emails, I am excited to dive into a new schedule and get this blog running a regular schedule again. I have been hinting at a couple of pieces of good news the last month or so. I finally feel like I can share the general information with you now that some details have been worked out, and what better time to share it with you than now as I am just coming off an amazing vacation. The first piece of big news is that I got a new job and will be officially starting next week with the first week of school! I originally went to graduate school to become a school counselor. With a number of moves to a multitude of states, I found it easier to fall back on my work in higher education. So, I did for a number of years. Last year, I came to the conclusion that it was time for me to leave higher education. It was no longer meant for me. Through helping out at my own kids' school, I was able to come to the realization that it was time to return to the younger crowd and I will be doing just that next week at a different elementary school! It is going to be a transition. I need to get caught up in the field after being away for so long. And, I need to go back to school to get some recent graduate credit to obtain my full license (I have obtained my provisional license in the meantime). It's going to be a crazy road ahead of me, but I am so very excited to be traveling this new road! The second piece of big news is that I am going to be moving again!! We have been trying to buy a home that is a short sale since the beginning of April. We now have enough information that I feel comfortable sharing that the home is almost our's! We only have a few more hoops to jump through, and then it will be ours and we can move in in just a few short weeks. It's going to take a lot of work before it is ready for our family, so I am hoping for some good overlap between our move-in date to the new house and the move-out date of our current one. How do these apply to books?!? Well, my new job will involve a bit of bibliotherapy, and my new home will have a library!! Squeeee!!!!! I will share with you as much as I can, but I also need to be realistic that I will likely have some lag time here on the blog as I transition through these two new things in my life. I am hoping to schedule in as much as I can in the meantime, and I will be here every Monday during my weekly ramblings. In the meantime, I will continue to play catch-up from being gone last week and am also participating in Bout of Books this week. Be watching Instagram and Twitter for my latest updates! Are you participating in Bout of Books this week? What has been the good things in your life lately? I'm still waffling on whether to participate in B of B or not. I'm thinking yes, but then I'm like...am I going to have time? Michelle Miller ... Thank you so much! It's been a rough year, so it is nice to finally see some things moving in a positive direction. I say you just go for Bout of Books, and read what you can! I never read as much as I hope to anyways!! Well, many many congratulations on your new job! I hope it works out beautifully for you and is everything you've been hoping for. And I hope y'all are able to jump through the last few hoops to close on the house. Lots of changes afoot! Jenny @ Reading the End ... Thank you so much! Congratulations! It always makes me happy when I hear people get back into the profession they love. A library?!? My new house is going to have one too. It is the one room in the house I've been obsessively planning since I declared it my domain. Screw man-caves. Just give me a custom-built in-home library. I want pictures of yours!! Michelle ... Thank you so much! I didn't know you were getting a new house too! I have declared my library my new domain too. I cannot wait! I will definitely share pictures, both before, in-progress, and after. It's going to be a long process I think! Kristen M. ... Thank you so much! !